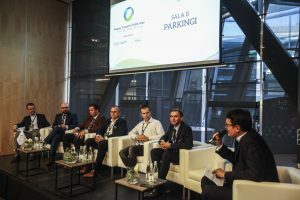 Between 11-12 October 2018, the Congress of Public Transportation and Smart Cities was held in Warsaw. Its participants looked as such areas as transportation policies for cities and regions, development of tram infrastructure, electromobility, urban logistics, and modern solutions for public transportation and parking lots. Carriers, organizers of public transportation, producers of various solutions, researchers, and experts have been holding such meetings for seven years now. 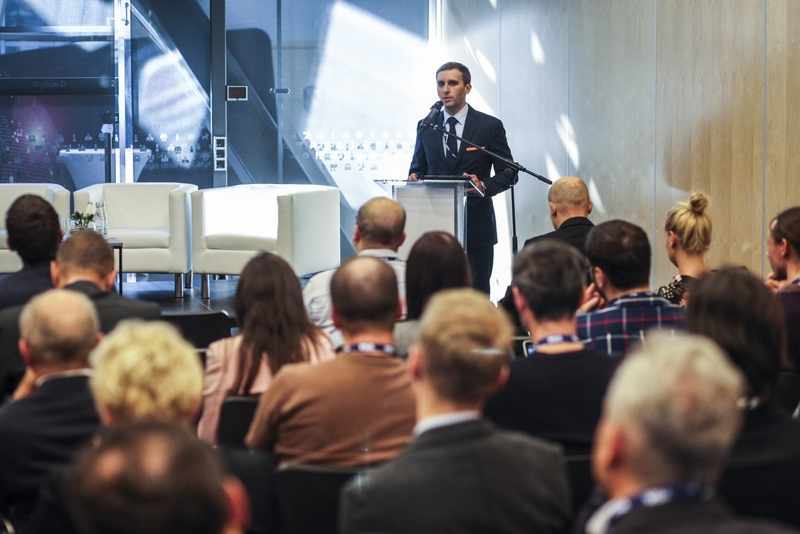 This year, Piotr Kowalczyk, the Sparking CEO, spoke at one of the panels. Piotr Kowalczyk is the creator of the smart mobile app called WinkPark, which helps drivers find available parking spaces in crowded cities. Several hundred participants of the Congress learned about the app’s principles and functionalities, and were presented with information on how the winkPark community works and how the app can be of help on daily basis. This is because winkPark has got a real potential to bring about a revolution to how parking in cities is done. The app not only helps reduce traffic jams, but it also can relieve us from endless driving around in search of parking spaces, and helps care for the environment, because quicker car parking operations mean less pipe exhaust.